A model appropriate for Domestic Purpose. Ideal for Bedrooms, Hallway, Guest Rooms, Kitchen, Washing Areas etc. Does not only removes excess Humidity but also has Air Purification system to clean the surrounding air. No Installation required as it is a Portable unit. It gives you Clean and Dry breathing enviornment and protects your family from harmful Bacteria and your valuable Assets from being damaged due to excessive Humidity and Mositure. 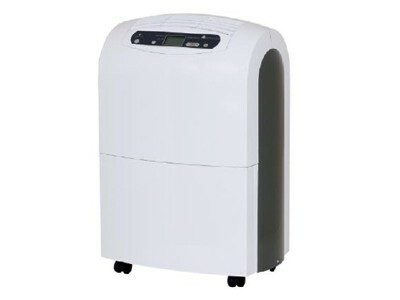 Also has Dryer function to facilitate drying up clothes Indoor and thus prevents it from discoloration.